We are happy to provide you with free access to the following digital publications addressing some of the questions and misunderstandings we hear most frequently. Visit our Free Learning Resources page to find additional resources, including streaming videos, on further topics in copyright and other areas of law. For even more educational materials and opportunities, check out our current offerings of online workshops (live and self-paced), publications, and more in the Learning Store, or contact us directly to discuss customized training or legal services to meet your needs. 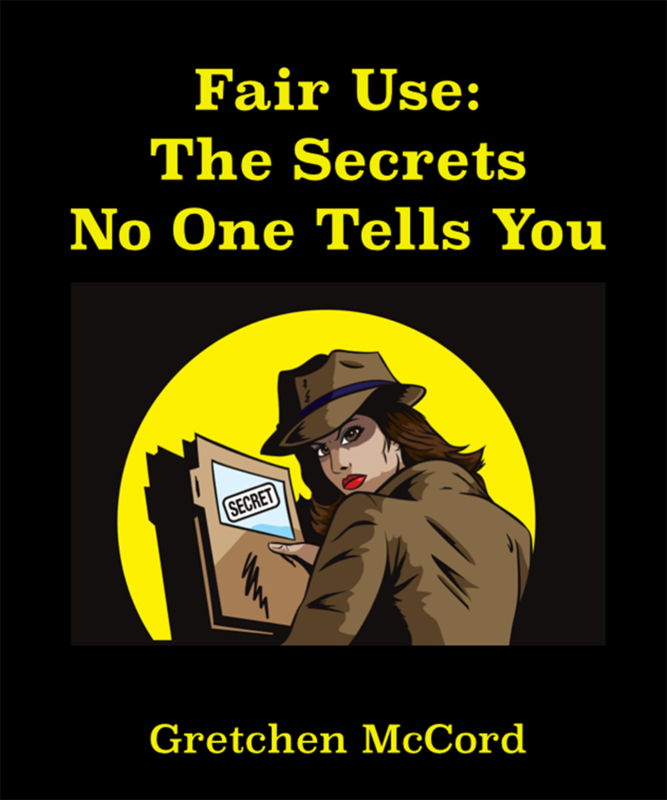 This brief, high-level overview of fair use is intended as an introduction upon which you can build as you continue to explore the complex and ever-evolving world of fair use. Do you need a copyright policy? Originally published in Copyright & New Media Law 19:4 (winter 2015-16). Every institution that creates or uses information in any format — text, audiovisual, visual art, sound, or otherwise — can benefit tremendously from having a good copyright policy. This article explains what a copyright policy is, the benefits of a copyright policy, and how to write or revise a copyright policy.